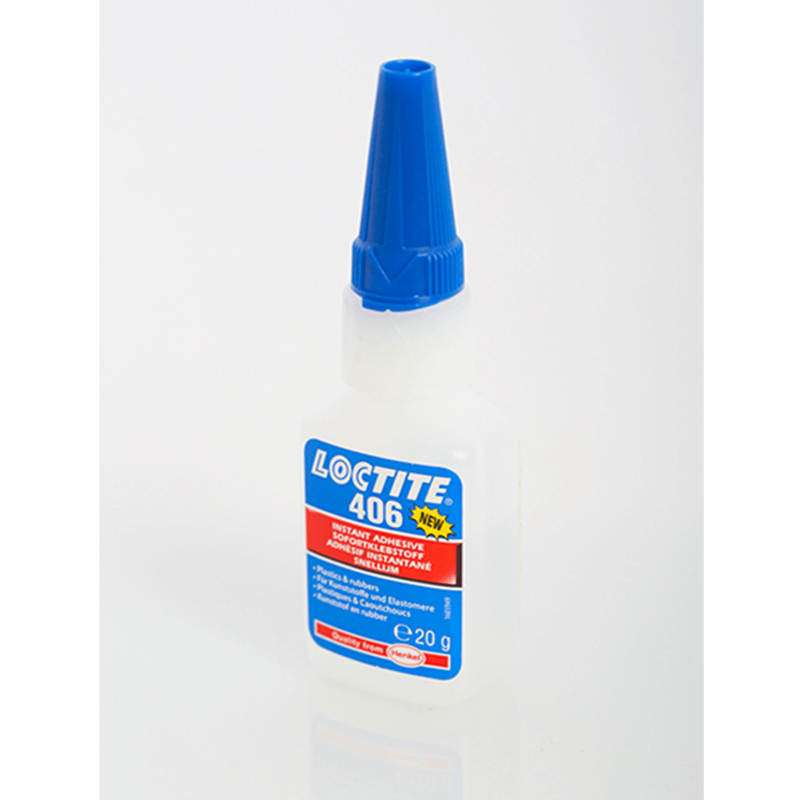 Loctite 406 is an instant adhesive designed especially for the fast bonding of plastics and rubbers. This product offers exceptionally low viscosity. When combined with Loctite primers for cyanoacrylates, it can also be used on difficult-to-bond plastics.